Paysafecard is a very popular online payment option that allows you to buy vouchers at sales outlets worldwide. Alternatively, you can also use the Paysafecard app to give yourself greater mobile access. You can make payments on the internet using your Paysafecard, include funding your NetEnt Casino account. 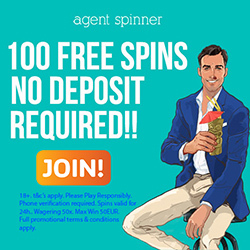 There are many NetEnt Casinos with Paysafecard deposit options. Have a look at our compiled list of NetEnt Casinos with Paysafecard options. 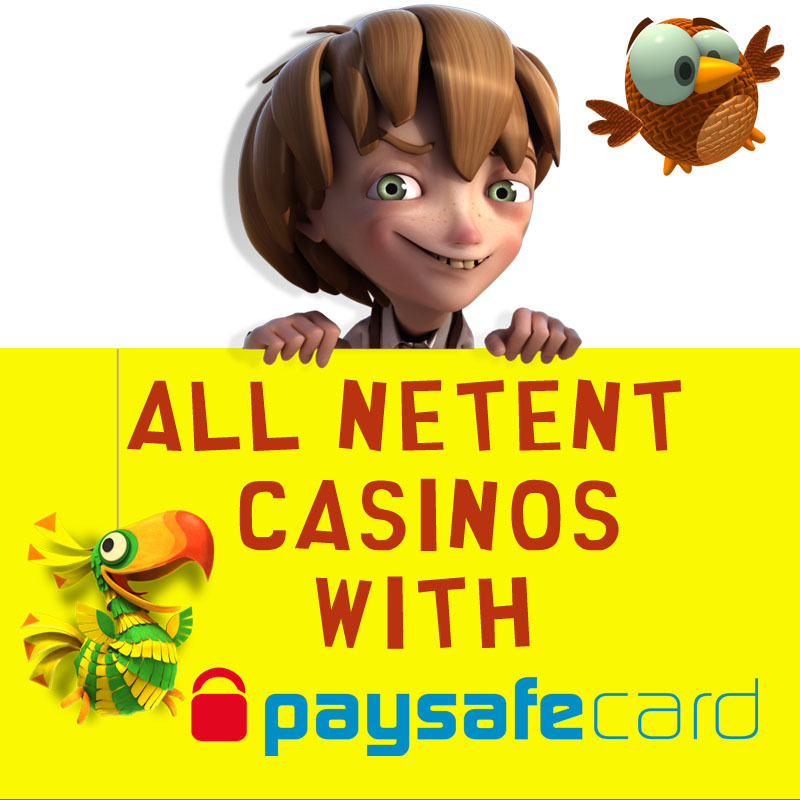 Using Paysafecard as a deposit option at any NetEnt Casino is easy, user-friendly, and very safe. Deposits made using your Paysafecard are usually free of charge, and payments are instant. Since the denominations come in €10, €25, €50 and €100, you can easily work out what you would like to budget when making a deposit into your casino account. The only disadvantage is that you cannot use your Paysafecard as a withdrawal option for any casino winnings as it is a prepaid online card.